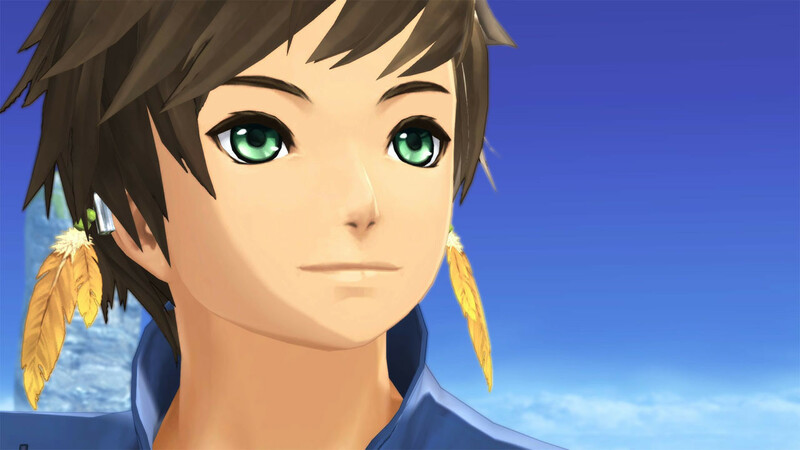 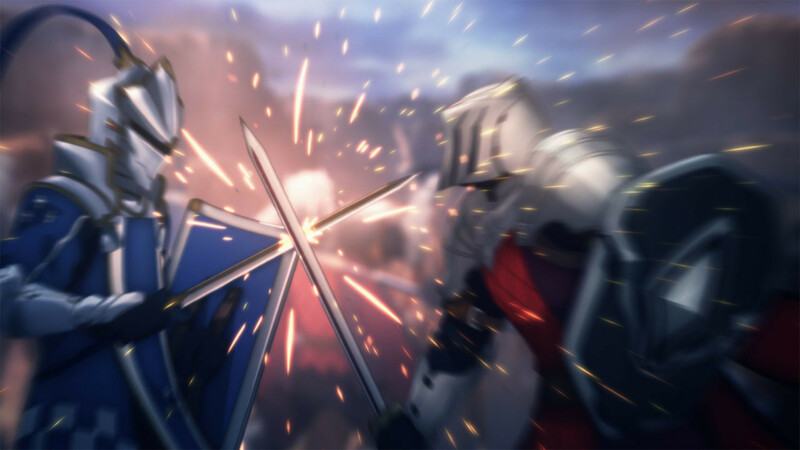 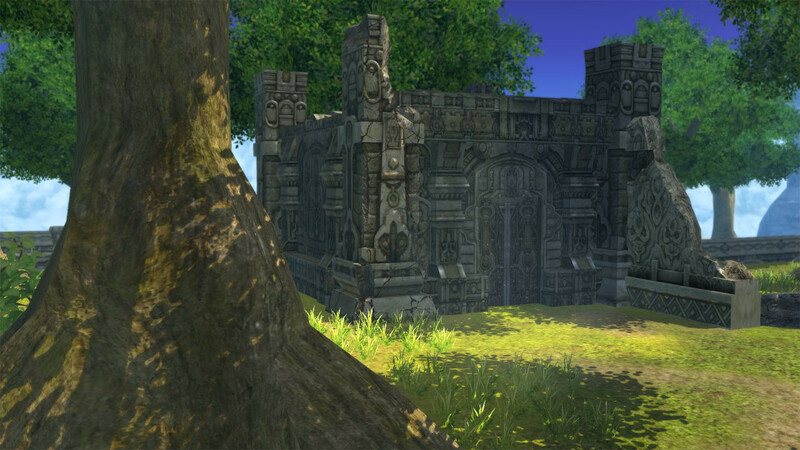 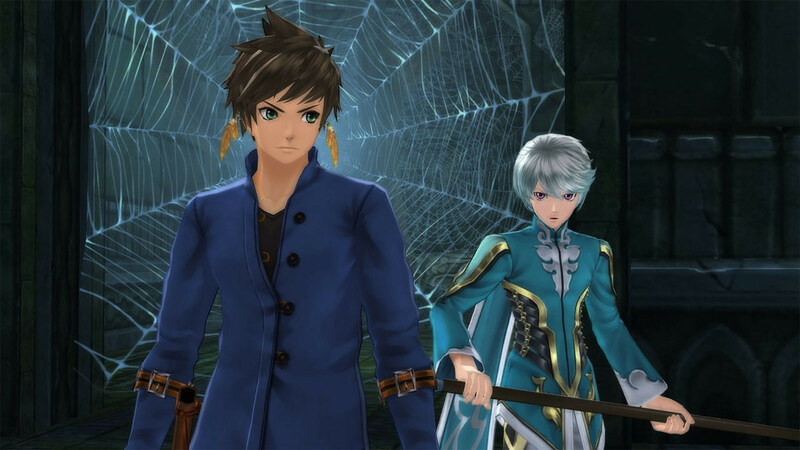 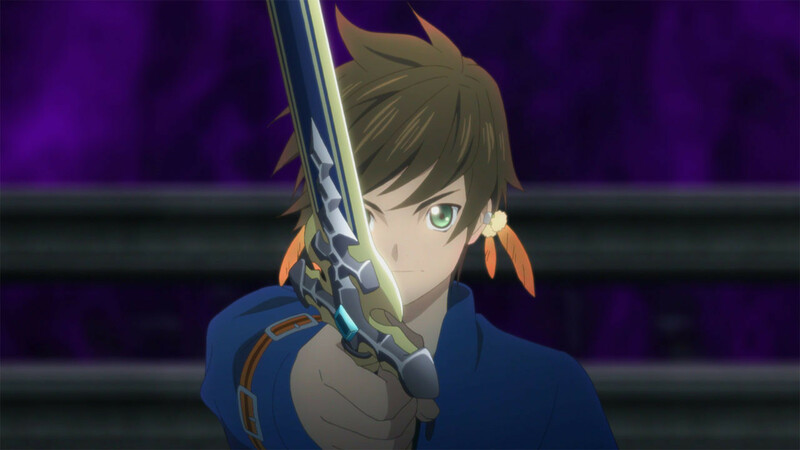 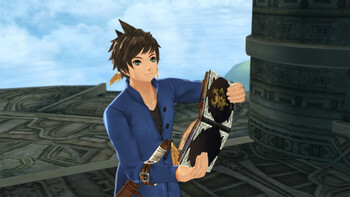 Buy Tales of Zestiria as a Steam Key. 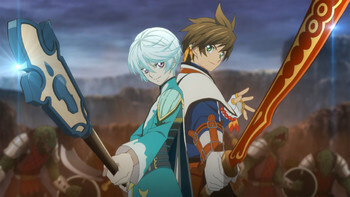 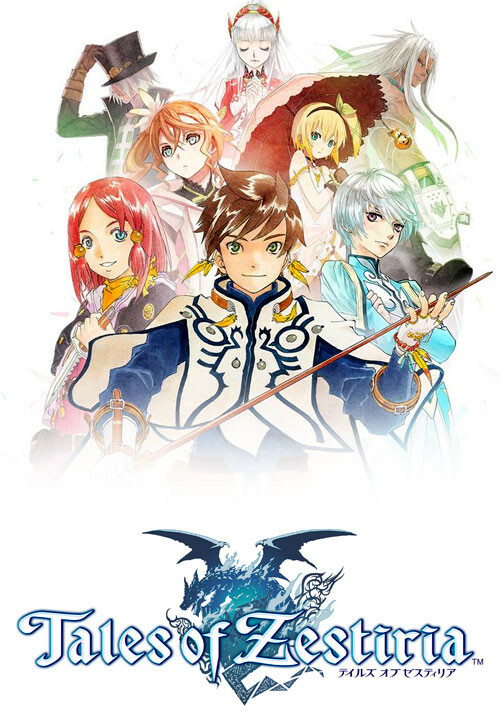 ©MUTSUMI INOMATA ©KOSUKE FUJISHIMA // Tales of Zestiria™&©BANDAI NAMCO Entertainment Inc.
"Though its graphics are a bit dated and it's not going to revolutionize the genre any time soon, Tales of Zestiria is a solid, anime-inspired RPG with a new twist on battling, a fun..."
"Tales Of Zestiria is a highly enjoyable JRPG, with likeable characters, fun combat and an engaging plot, that's only mildly let down by a few technical hiccups and a lack of grandeur..."
"Tales of Zesteria is a fitting tribute to twenty years of the Tales series, giving you one of the greatest JRPG adventures in recent times." 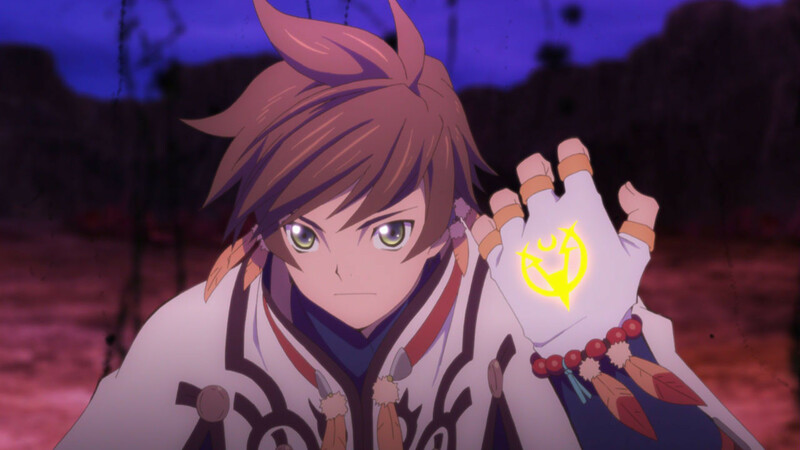 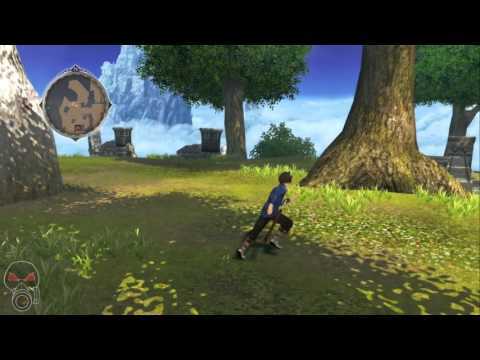 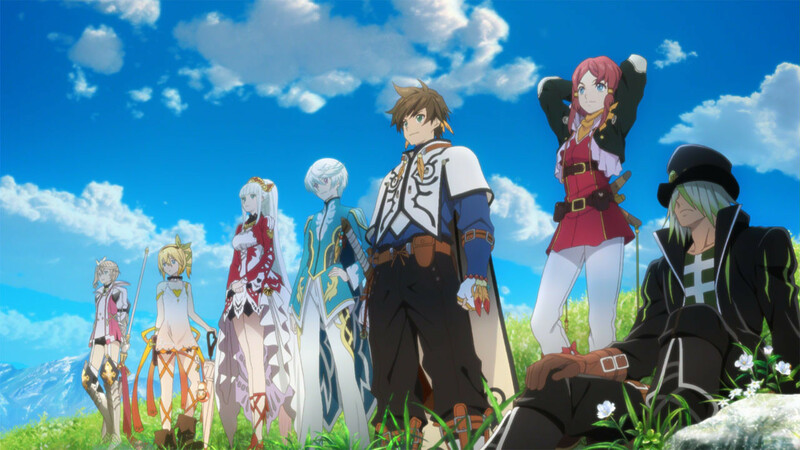 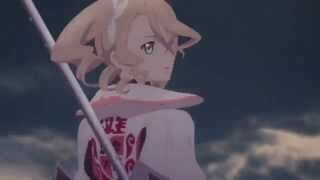 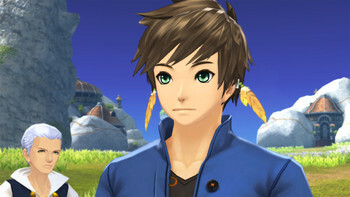 Problems with Tales of Zestiria?